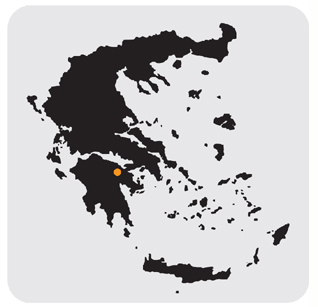 As far as red wines are concerned, the most important PDO area in Greece (together with PDO Naoussa) is PDO Nemea, located in the Peloponnese (prefectures of Korinthia and Argolida). 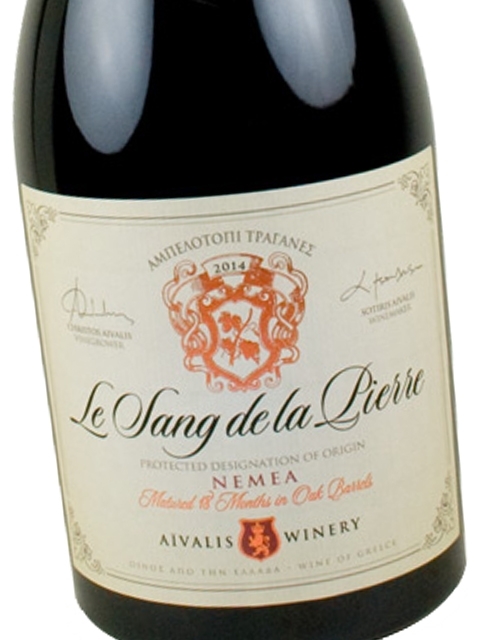 The local variety of PDO Nemea is Agiorgitiko, a particularly fascinating Greek red wine variety. 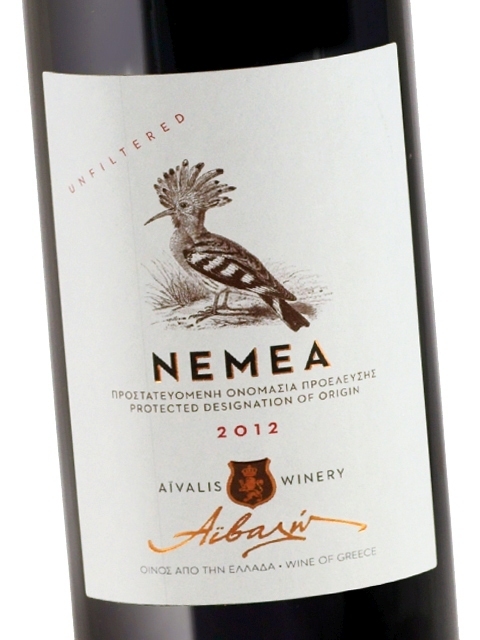 Christos Aivalis is the owner of the Aivalis Winery, a family winery located outside the village of Petri in Nemea. He is an explosive character, exuberant, perfectionist, with a great sense of humour, as would attest all those who have met him. The wines he makes could not be any different. Indeed, the words that best describe the great wines of this winery are lushness, condensed aroma and flavour, body, length, as well as complexity and character. But how does he do it? “Our vineyards are accustomed to hardships,” he explained. “We never irrigate. Fertilizers are kept to a bare minimum, if used at all. This forces the root system to go deeper into the ground in search of nutrients and humidity.” Yields are extremely low (25 hl per hectare for Monopati), while each vineyard is harvested and vinified separately. The exquisite wines of the Aivalis Winery are made exclusively from grapes of the highest quality. And the hard work Aivalis puts into the vineyard to produce exceptional grapes is his way of proclaiming his personal wine manifesto. Christos Aivalis’ viticultural obsession can also be explained by the fact that his family has been growing grapes for 5 generations. The vineyards (4,5 hectares of his own and another 3 hectares belonging to collaborating vine growers) are located in Agios Sotiras, Varges, Kalyvia, Traganes and Gerakina, at altitudes ranging from 250 to 600 metres above sea level. The winemaking process is not any less strict. The grapes are crushed and the must is subjected to pre-fermentation cold maceration for 48 hours. Following the processes of temperature controlled fermentation, minimum pressure on grapes (maximum 0.8 bars for red wines) and settling, red wines are racked to mature in barrels and are then bottled unstabilized and unfiltered, thus preserving their authentic and unique character. Christos Aivalis’ son, Sotiris, who has studied oenology in Baune, Burgundy, has assumed an important role in the winemaking process. It is with great enthusiasm that Aegean Wine Selections represents the wines of Aivalis Winery to foreign markets, as they are among the best in Nemea, fully expressing the terroir of the region. 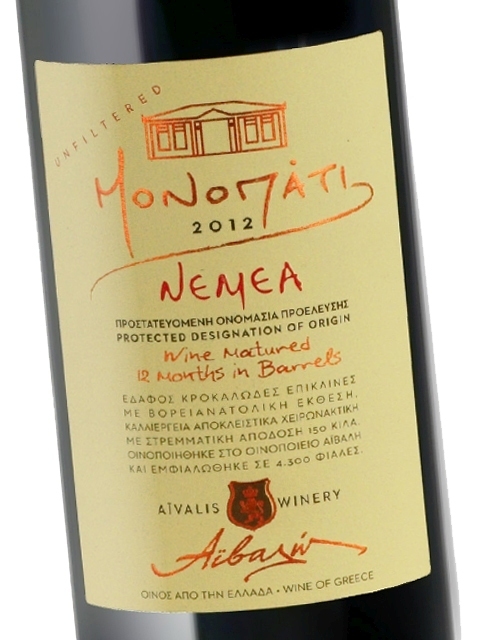 Specifically, it offers “Nemea Aivalis” and the single-vineyard wines “Monopati” and “4”, all made exclusively from the local Agiorgitiko grape.